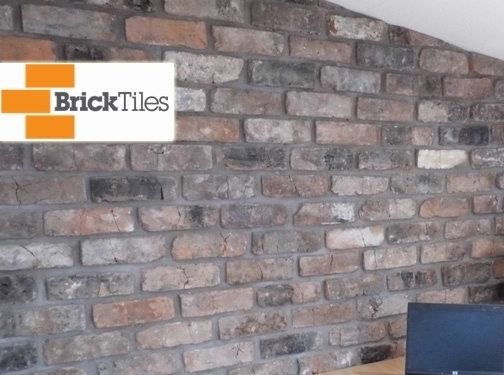 Brick tiles nationwide (also known as brick slips or brick cladding), are one the UK"s growing services as more and more people and businesses aim to bring the outside walls inside their premises. We have the knowledge in the field of brick slips installation and we can make sure that our service is delivered on time and in the most professional way possible. UK (Wigan) based company providing interior brick wall features and materials, shop fitting services. Website includes details of products and services provided, portfolio, full company contact details.